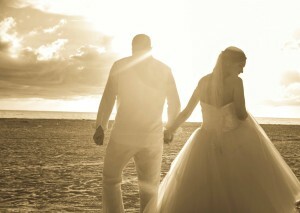 Two Hearts Better Together Weddings is your premiere beach wedding company in Florida, with the most talented designers and wedding planners in the entire state. 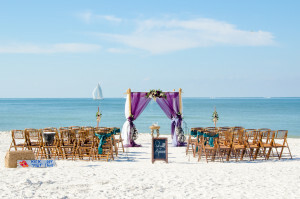 Although we have expanded our services to lakes and garden ceremonies, beach weddings are our specialty – eight years and over seven-hundred weddings under our belt! 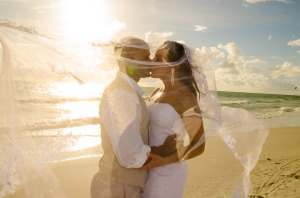 Following are the beach wedding packages that we have designed for you – many choices to accommodate many different styles, tastes and pocketbooks. Each package offers different components that make that package unique. All of our packages are interchangeable between our different types of ceremonies – weddings, commitment ceremonies and vow renewals. PLEASE NOTE: None of our packages restrict the amount of guests you can have at your ceremony…you may have as many guests as you would like for all packages. Packages can be customized…visit our Packages and Special Touches page for details. PLEASE VISIT OUR FACEBOOK PAGE for the most up-to-date choices in floral arbor sprays and color choices, and other decor options. Sand Ceremony with Glass Keepsake – this unique ceremony replaces the traditional candle ceremony, as open flames are hard to manage with ocean breezes. For our beach ceremonies, couples, together, take sand from the very spot where they commit themselves to each other and pour the sand into a heart-shaped keepsake that is yours to take with you. 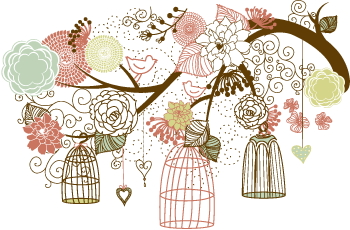 the ideal Elopement Package for any couple ~ no decorations…perfect for ceremonies with a few guests ~ includes Officiant, Photographer, a Bouquet and much more! 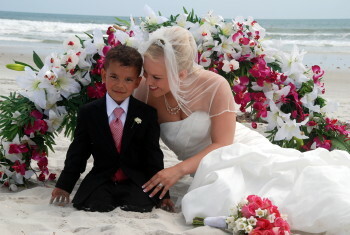 package includes a sand heart framed with greenery and tropical floral accents, or a raised sand heart with sprinkled rose petals in the center ~ both include a unique aisle with a kissing ball entrance ~ includes Officiant, Photographer, a Bouquet and much more! 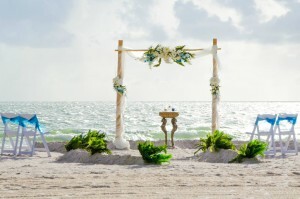 package includes two-post arbor, tropical pedestals or traditional columns to adorn your romantic beach ceremony ~ simple and elegant ~ includes Officiant, Photographer, a Bouquet and much more! 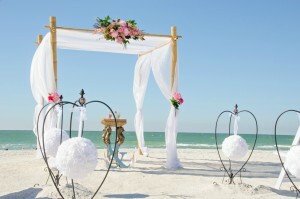 package includes two-post arbor, tropical pedestals or traditional columns to adorn your romantic beach ceremony ~ romantic aisle to lead you to your one true love and our beautiful sand ceremony table ~ includes Officiant, Photographer, a Bouquet and much more! we added two decorative floral tiki torches or bamboo poles to make this package a beach sensation ~ two-post arbor, tropical pedestals or traditional columns ~ romantic aisle ~ recorded music and our beautiful sand ceremony table ~ includes Officiant, Photographer, a Bouquet and much more! gorgeous decor options in this robust package ~ four-post deluxe arbor or our hearty floral wedding arches in tropical or white lily ~ two decorative tiki torches or bamboo poles ~ romantic aisle in either kissing balls, rattan lanterns or fern and floral accents ~ our beautiful sand ceremony table ~ seating and chair sashes for ten ~ includes Officiant, Photographer, a Bouquet and much more! a complete package for a brilliant ceremony on the beach ~ loaded with extra special touches ~ four-post deluxe arbor or our hearty floral wedding arches in tropical or white lily ~ two island palm trees ~ four decorative tiki torches or bamboo poles ~ romantic aisle in either kissing balls, rattan lanterns or fern and floral accents ~ our beautiful sand ceremony table ~ recorded music ~ seating and chair sashes for ten ~ includes Officiant, Photographer, a Bouquet and much more! If you cannot find the package that you would like, let us know. If you see a wedding package on another site – with another company – that we don’t offer, let us know. If we can do it, we will…and we will beat their price! Please let us know if you have a special fondness for a package but have suggestions on how to customize it and make it your own. We will consider every request and honor it if we are able…this includes substituting certain parts of a package with comparable components. To customize each package and make it your own, please visit our Special Touches page for unique additions to add to each package. This page will also give detailed descriptions of each Special Touch. Once you choose your package, there may be some items that require further decisions, such as arch types, sash colors, flower choices for upgraded or additional bouquets, etc. 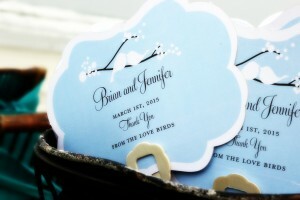 We will work with you to ensure that all details are complete before your special day! For a complete gallery of each of the packages, visit our Package Gallery page! Check out our step-by-step planning for all the information you need to successfully choose, book and plan your event with Better Together Weddings.